Conveniently located less than half a mile from the base of Deer Valley Resort, this tranquil mountain setting offers meeting and convention facilities including 7,300 square feet of flexible meeting space with views of the surrounding mountains and lakes. Catering services provided by Deer Valley’s award-winning culinary team are also available.. 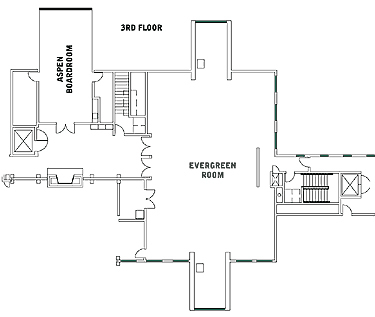 Accommodations range from hotel rooms to three bedroom condominiums. 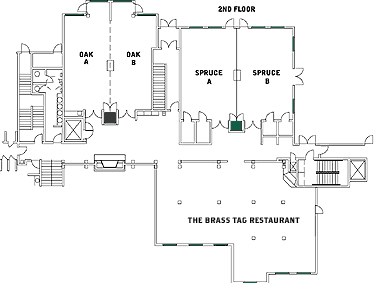 Experience our services including the on-site, year-round restaurant and bar, The Brass Tag. Our complimentary shuttle service, provided by Cadillac, offers direct access to the resort and the shopping, dining and nightlife of Historic Main Street, just minutes away.